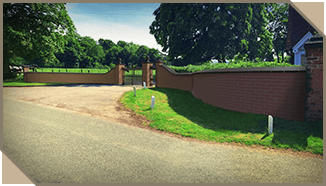 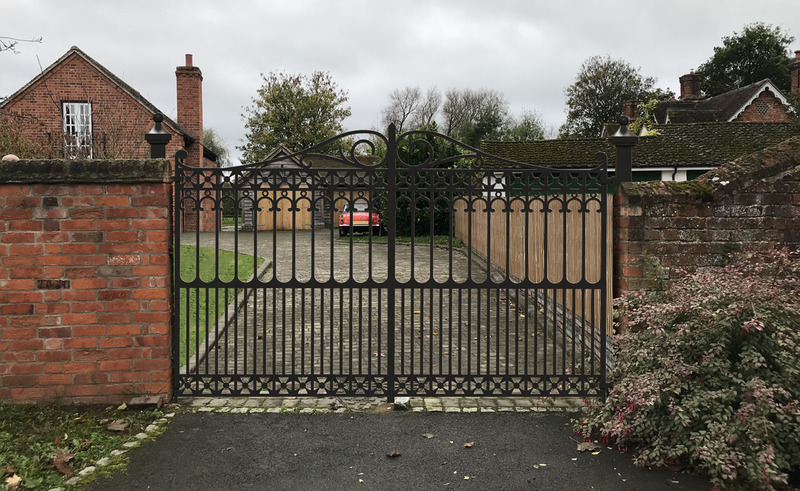 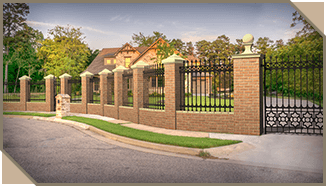 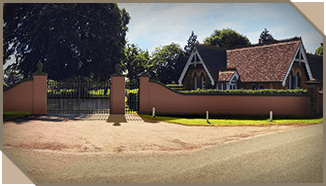 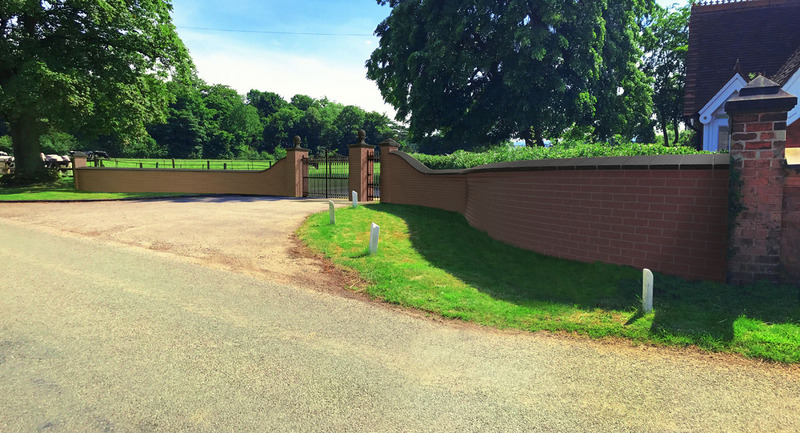 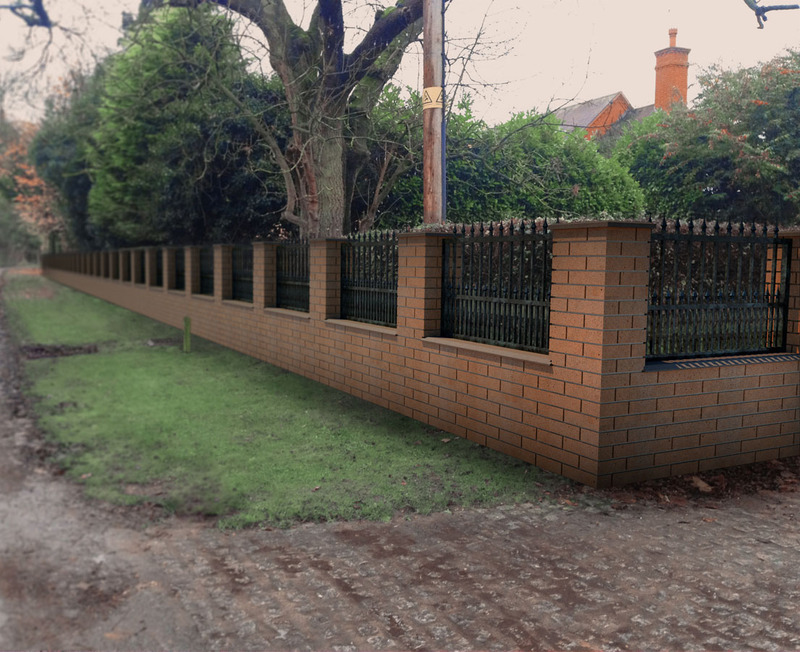 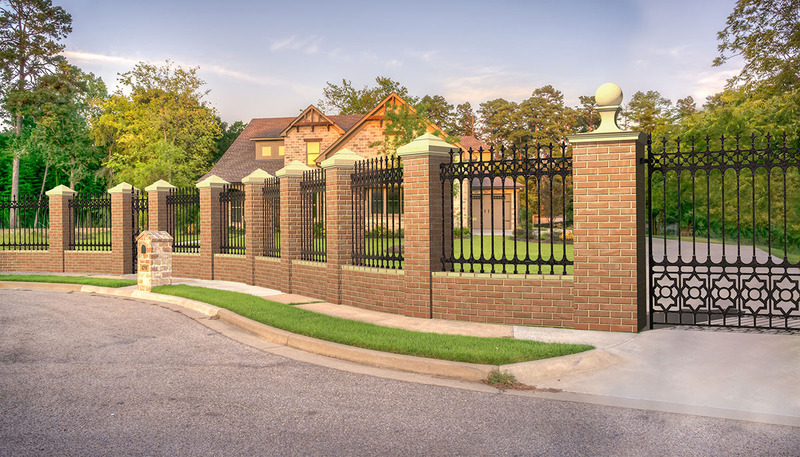 As part of our service to you, we can supply a 3D image of the proposed gates and railings in situ to show you how they will look. 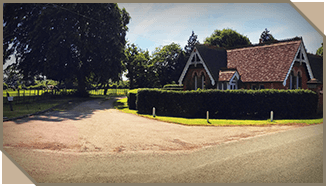 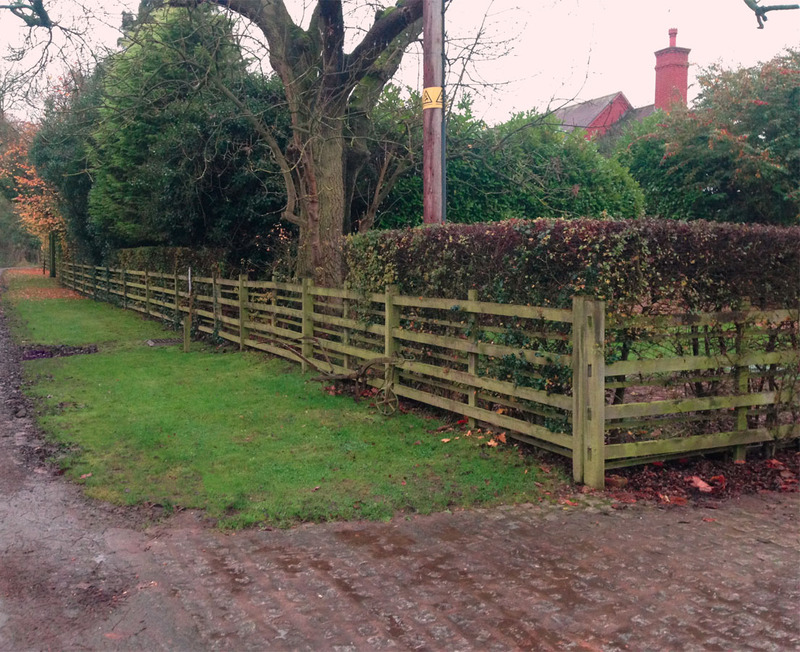 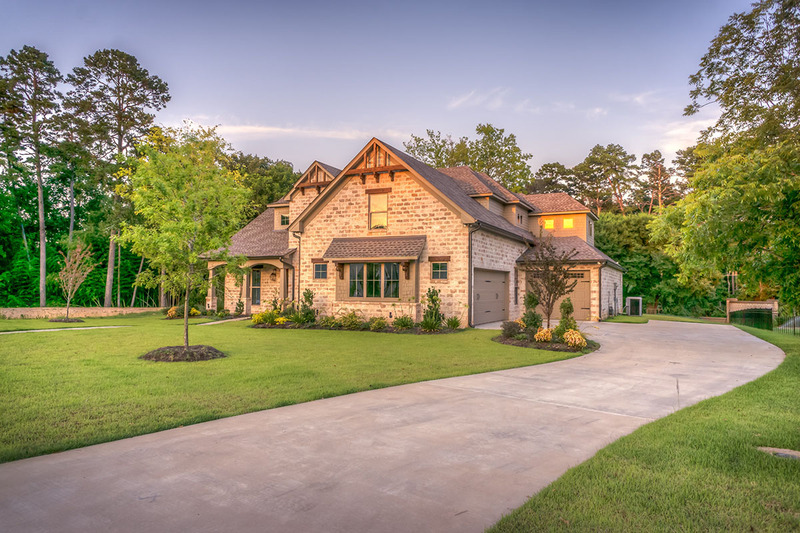 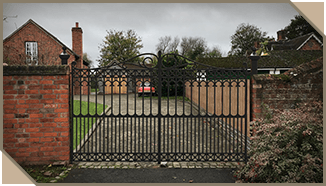 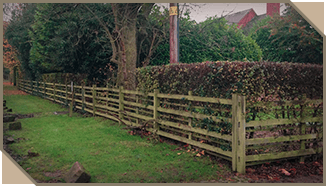 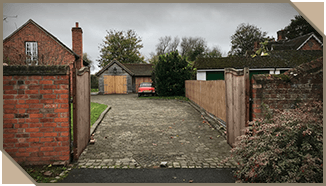 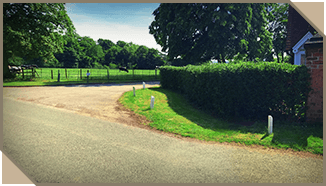 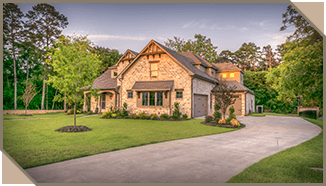 Our dedicated in-house design team use photographs of your property to insert the desired gate design to show how it will look. 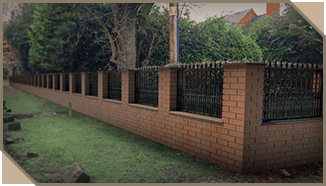 We can also supply detailed line drawings to exact dimensions for properties in building progress.